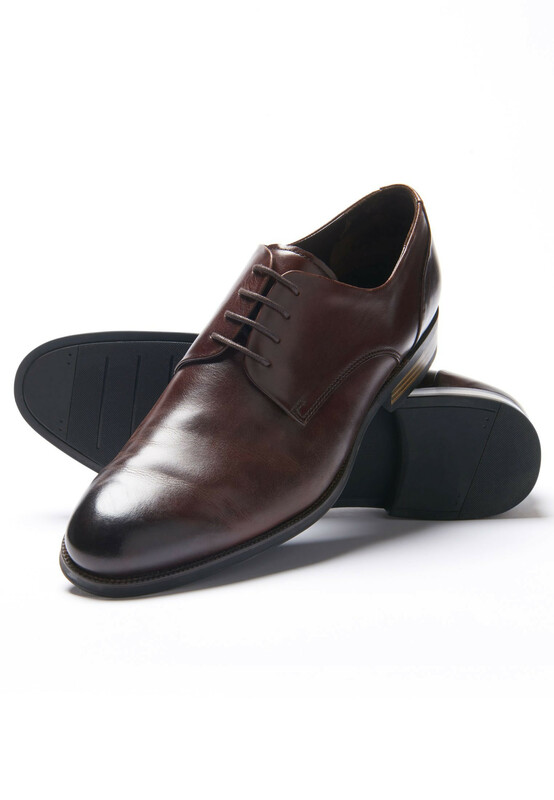 Shoe: 100% natural calf lining. Branded Leather sole. Removable calf lined air pocket and latex cushion insole. F fitting.